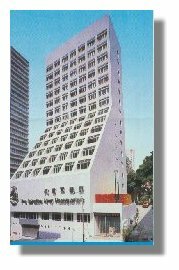 Booth Lodge is centrally located in the Kowloon Peninsula, famous for shopping, business and entertaiment. It is also in easy reach of Hong Kong International Airport. Booth Lodge is well served by public transport:just a few minutes walk away is the MTR subway system, and The Kowloon Canton Railway which connects to China is only 10 minutes away by taxi.